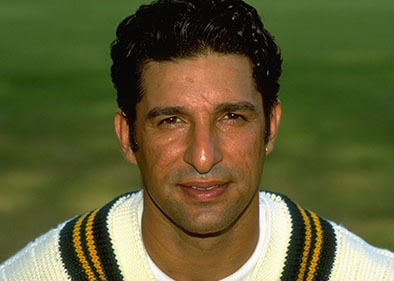 The gentleman’s game has seen some of finest sporting figures in the world and the Champions Cricket Speakers Agency is able to provide you with a unique insight into the lives and minds of the legends in the Cricket Hall of Fame. 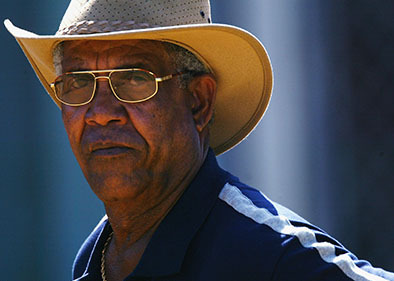 The greatest batsman, bowlers, wicketkeepers and all-rounders that have graced the game, with the likes of the iconic West Indian batsman Sir Vivian Richards who is heralded as the greatest One Day International batsman of all time or West Indian legendary all-rounder Sir Garfield Sobers who many refer to as the perfect cricket, Champions Cricket Speakers Agency can meet all of your requirements. 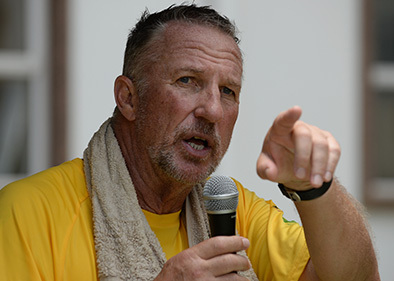 With fabulous tales and anecdotes to share with guests and audiences at dinners and functions across the nation, the infamous Sir Ian Botham is available to hire as a cricket speaker to recount fond memories and stories while allowing for a fascinating insight into his utter genius. 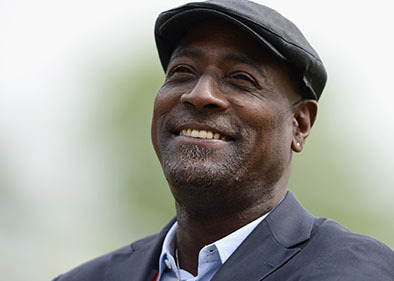 Ranging from Whispering Death to the self-proclaimed Greatest Living Yorkshireman both Michael Holding and Geoff Boycott OBE are available to book through Champions Cricket Speakers agency and are certain to captivate and enthral guests providing a truly unforgettable event. 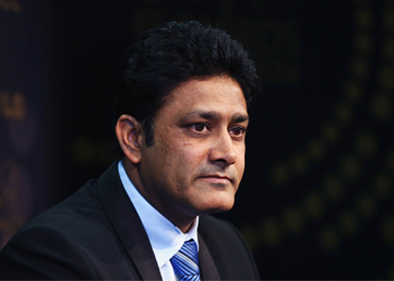 A game said to be founded in the late 16th century, cricket certainly has produced some truly remarkable and entertaining personalities along with players graced with unbelievable ability and talent who have etched their names in cricketing folklore. 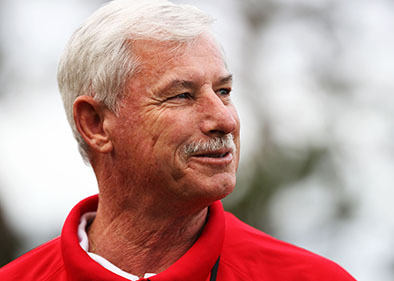 Players and people that have transformed not only their teams but often too their nations, Champions Cricket Speakers Agency’s Cricket Hall of Fame speakers really are extraordinary and an evening with the likes of the great Clive Lloyd or the prodigious Sir Richard Hadlee definitely is not one to be missed! With the women’s game going from strength to strength who better to expand and educate an audience than former England captain and ICC Cricket Hall of Fame inductee Charlotte Edwards MBE who is without doubt one of the most famous and respected females to have ever played the game. From arguably the fastest bowler ever in Jeff Thomson to the deliverer of the Ball of the Century Shane Warne, the legends and Cricket Hall of Fame cricketers are available in abundance through Champions Cricket Speakers Agency and be sure to contact us as a truly unique and unforgettable experience awaits.